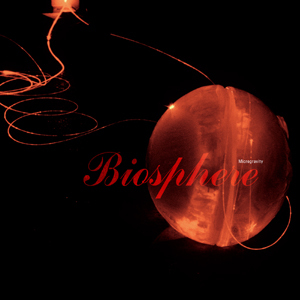 Widely regarded as one of Norwegian electronic music’s most central artists, Biosphere’s career spans nearly two decades, eight albums, lots of remixes, various sound installations, commissions, soundtracks and even the odd Himalayan summit. His two first albums as Biosphere, Microgravity and Patashnik, where released by Origo Sound in Norway and R&S subsidiary Apollo for the rest of the world in 1991/1992 and 1994 respectively. Along with releases from artist such as the KLF, Irresistible Force and Higher Intelligence Agency, these two albums broke new grounds and established the “ambient techno” style. Microgravity and Patashnik has been unavailable for a long time, and Beatservice Records is thrilled to finally re-launch these albums worldwide, a long with the first proper worldwide release of the soundtrack album Insomnia (originally released in 1997). All three albums are released in digipack with new beautiful artwork by Hanne Brochmann.